Where the rewards are as sweet as the syrup! Ask for some awesome cash rewards with our First Fed Cash products. Get the funds to build or buy your dream home! From startups to established institutions — take advantage of our online business services to grow your business! 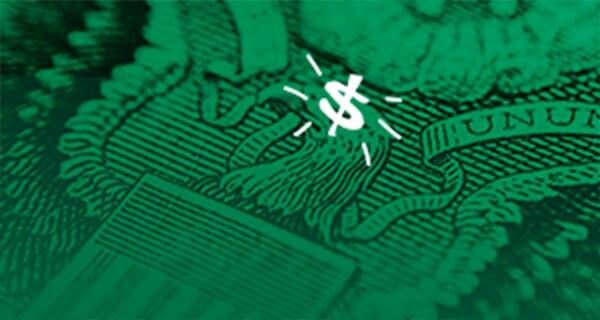 Get big rewards from a free checking account that pays you. Earn ridiculously high interest on your First Fed checking account. We love having you drop in to say hello, but if you’re too busy — deposit checks from anywhere with your smartphone! We like you — like us back! Follow us on Facebook and check our News and Events to keep up with the latest First Federal Community Bank events and announcements!